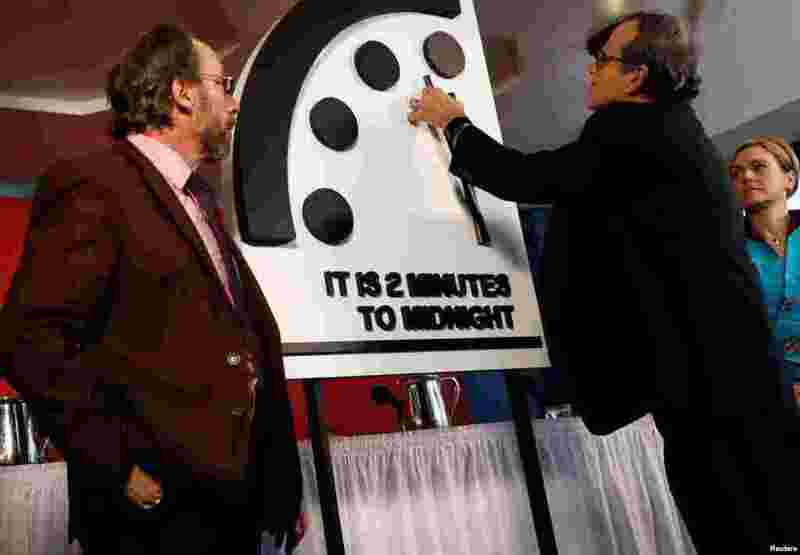 1 Members of the Bulletin of the Atomic Scientists, (L-R), Lawrence Krauss, Robert Rosner and Sharon Squassoni move the 'Doomsday Clock' hands to two minutes until midnight at a news conference in Washington, due to world leaders’ poor response to threats of nuclear war. 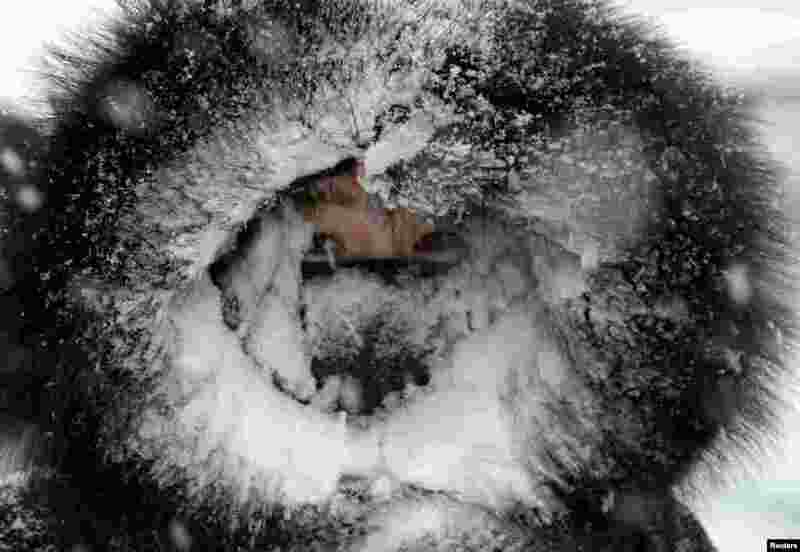 2 A woman rides a scooter during a snowfall in Bozhou, Anhui province, China. 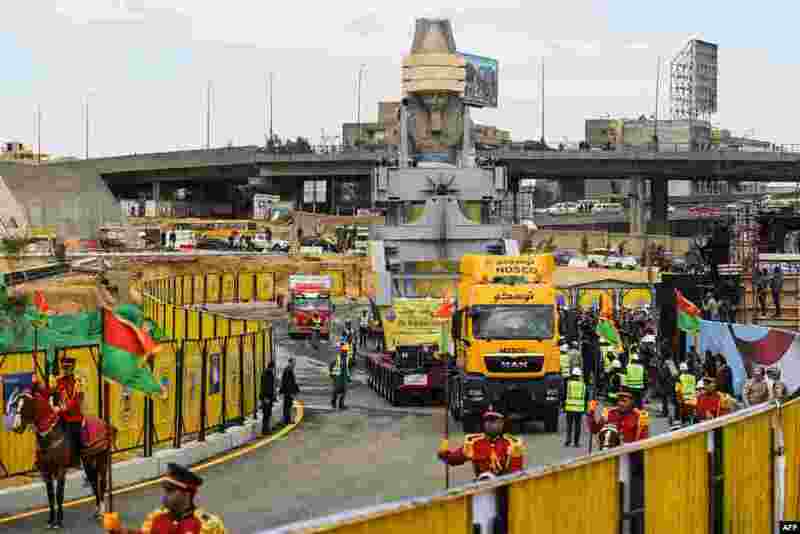 3 The 3,200-year-old-colossal statue of King Ramses II is transferred to the main entrance of the Grand Egyptian Museum in Cairo's twin city Giza, Egypt. 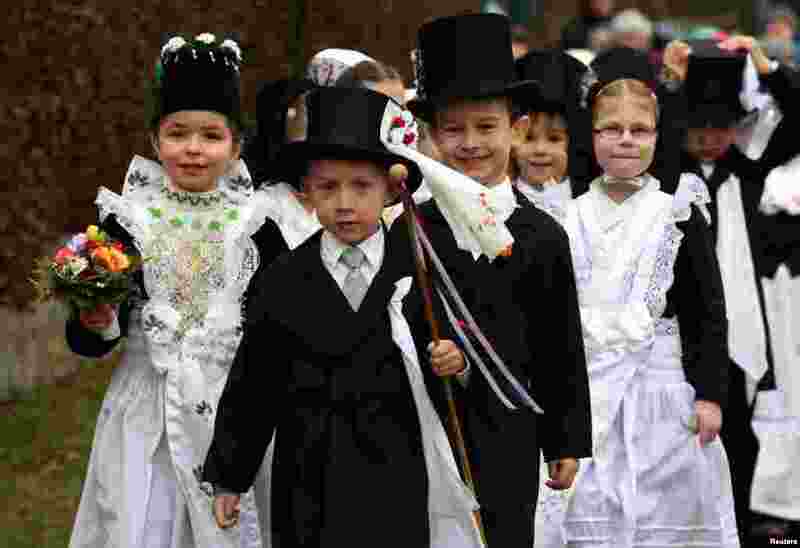 4 Children of the German Slavic ethnic minority Sorben wear traditional clothes during a parade to celebrate the traditional "Ptaci Kwas" (Vogelhochzeit/marriage of the birds). The festival is held every Jan. 25, when birds thank children for feeding them during the winter and mark the season coming to an end, in Nebelschuetz, east of Dresden, Germany.